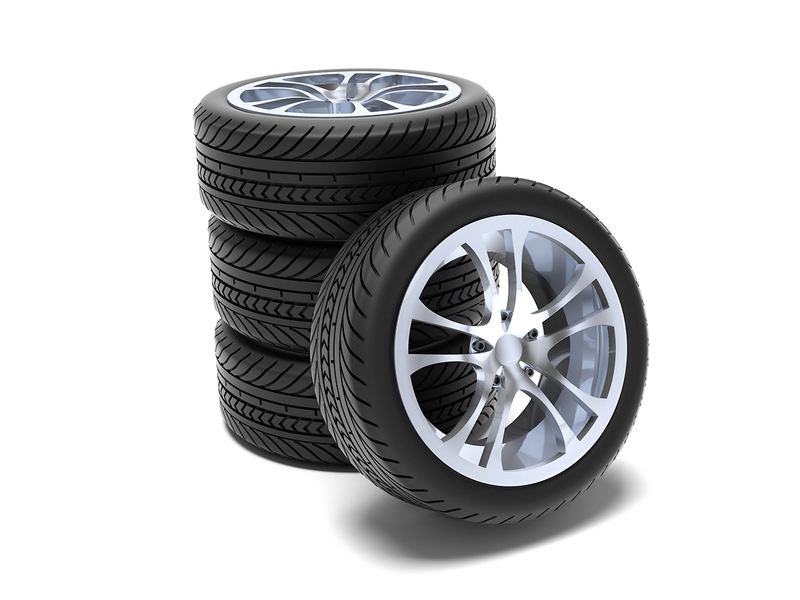 At Ozzy Tyres, were committed to bringing you only the best for your vehicle. 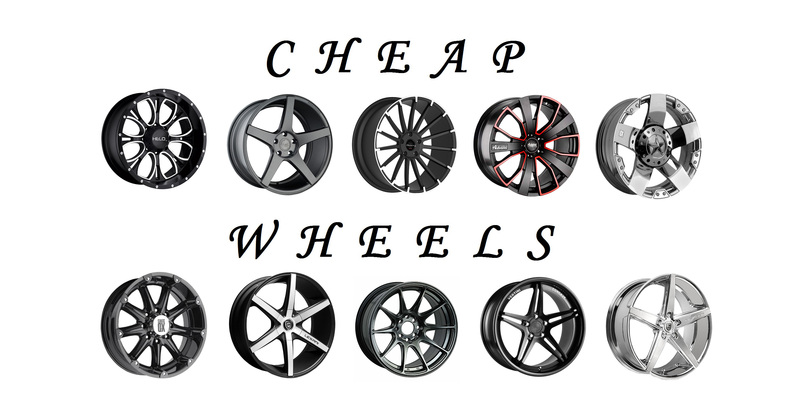 That's why we stock an extensive range of Gmax wheels in a variety of styles and sizes. From 15 to 22 inches, Gmax Wheels offer unparalleled safety and performance for you and your family. Ozzy Tyres gives you that smooth comforting drive on the road, along with that irresistible new tyre smell, all at our low wholesale prices. Our range of Gmax Wheels will get you around with uncompromising performance. With improved traction and roadhold, you'll tackle the terrain whether it's rain, hail, or shine. With rigorous quality testing and a blend of only the finest materials, Gmax wheels will give you a smooth, luxurious ride every time. Gmax Wheels are designed for maximum support, so you can feel the difference wherever you go. Indulge in a new level of traction and steering response with Gmax Wheels at Ozzy Tyres. Gmax Wheels are designed to be lightweight to minimize weight resistance, so you can get around with seamless ease wherever you go. That added durability gives you everlasting support where it matters most, opening a new world of performance so you can go the distance and beyond. Made from a special blend of magnesium alloy, our Gmax Wheels are polished down to the finest of details to give you a sparkling shine on the road. Whether you're after something flashy or subtle, Ozzy Tyres can help you achieve that look of true style your car deserves. Represent yourself with a firm statement of authority and class, giving your vehicle the final touch it needs to own the streets. Our Gmax Wheels come in 15-22 inch sizes and can be fitted to don a variety of luxurious styles, putting you in a class of your own. The best part is you will now be able to order your set of Gmax Wheels through their online website. Easy ordering through the convenient e-commerce user interface lets you decide your size and design for the Gmax Wheels whenever you prefer. We stock only the best for your vehicle, so you can shop with confidence for the top name such as Vertini, Giovanna, Lexani, Zenetti, VCT Abruzzi, KMC and many more. Contact Ozzy Tyres now on 1300 699 699 or visit the online store to view a big selection of top quality Gmax Wheels in different styles at discounted prices.